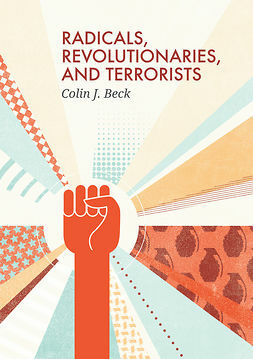 Since the late eighteenth century, politics, protest, and the state have evolved together, each shaping the other in significant ways. 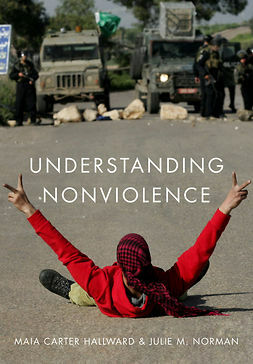 This engaging and succinct treatment of protest-state interaction shows how the modern national state developed in tandem with social movement mobilization, arguing that to understand the state fully, you cannot ignore the role of political protest. 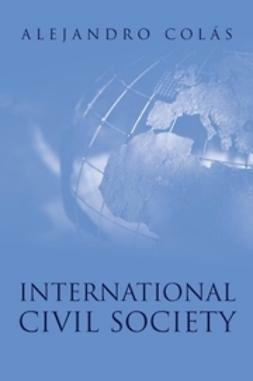 Today, social movements are an integral part of politics: modern democratic states are, in reality, social movement societies, and protest mobilization permeates how politics is regularly accomplished. 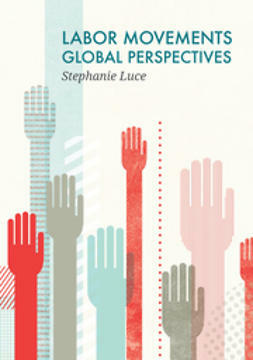 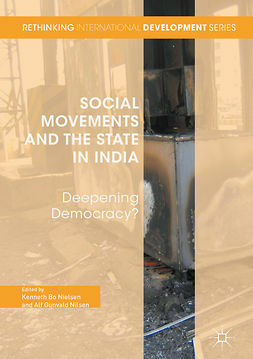 States and Social Movements presents a balanced and comprehensive assessment of various theories of social movements, engaging both state-centered approaches, and cultural and agency-based perspectives. 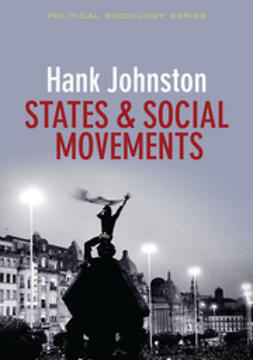 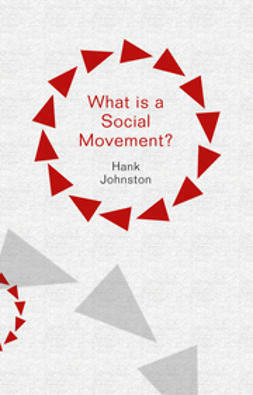 Hank Johnston takes a broad view, analyzing democratic transitions and revolutions, how protest occurs in repressive states, and concluding with an exploration of the emerging repertoire of global social movements, where these movements come from, and if they spell the end of the modern state as we know it. 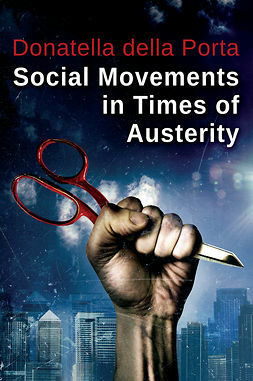 States and Social Movements cuts to the core of how social movements interact with all types of state system to produce variable outcomes such as democracy, policy reform, repression, insurrection, and revolution. 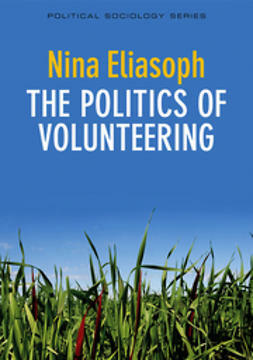 As such, it is essential reading for students and scholars of sociology and political science interested in the important research area of contentious politics.